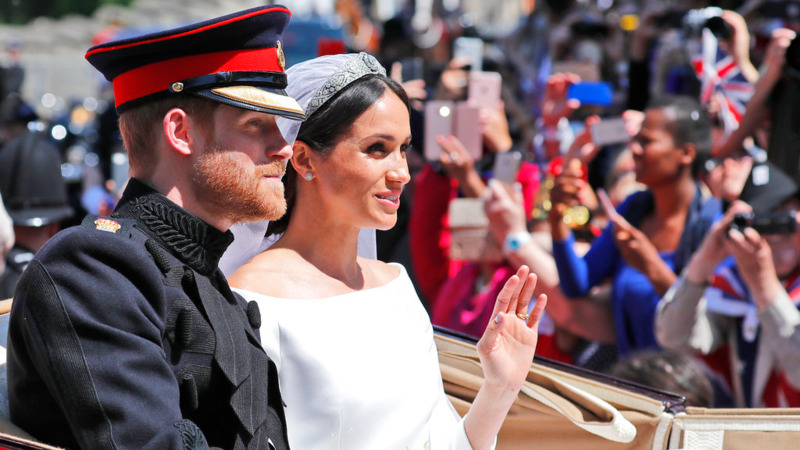 Prince Harry and his wife Meghan have apparently chosen not to learn the gender of the baby they are expecting this spring. 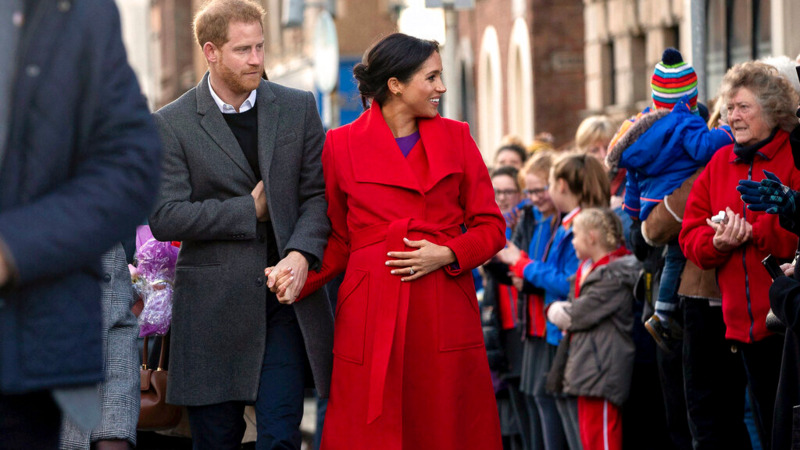 Meghan, the Duchess of Sussex, told schoolchildren during a visit to Birkenhead on Monday that she doesn't know whether she is carrying a boy or a girl. Kitty Dudley, 9, said after meeting the couple: "I asked her if she was having a girl or a boy and she said she didn't know." The meeting happened when Meghan talked to a number of children at St. Anne's Catholic Primary School in the town, which is 210 miles (340 kilometers) northwest of London. 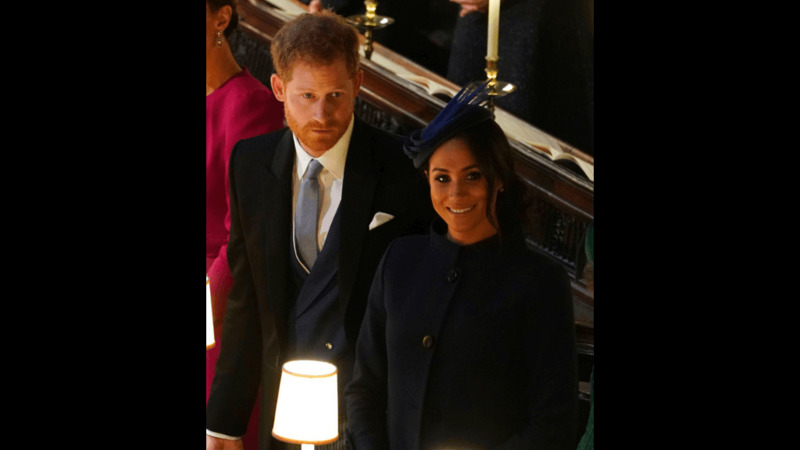 Meghan also told one of the children that she is six months pregnant and expects to give birth at the end of April or in early May.